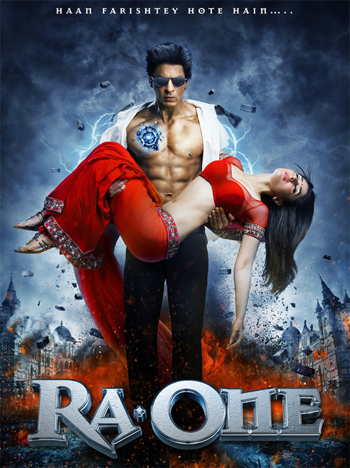 Ra.One Part 2 and perhaps to Part 5! In fact, ideas for part two have been discussed, “Shah Rukh believes in it. It’s completely his vision. We have discussed part two. Like everyone else, he also has some ideas in head,” Sheik said. As Shah Rukh himself tweeted, “picture abhi baaki hai mere dost”. However, we will have to wait and watch to see what the next adventure for G.One will be!